Lewisham council are consulting about options for library services in the borough. 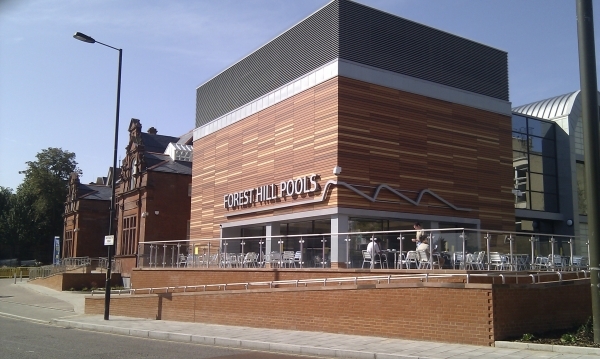 Forest Hill lends the third most books (after Lewisham and Deptford) but is under threat of reduced opening hours or Lewisham council's preferred option of transferring management to a community group. 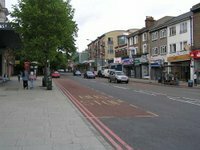 Transfer to community libraries in Crofton Park and Sydenham have resulted in reduced lending with three times the number of books issued from the two libraries in 2010 compared to 2014 (based on October figures). By contrast, Forest Hill library lending in 2014 is at 94% of the 2010 level, higher than any other library in the borough. Or you can respond to the online consultation.